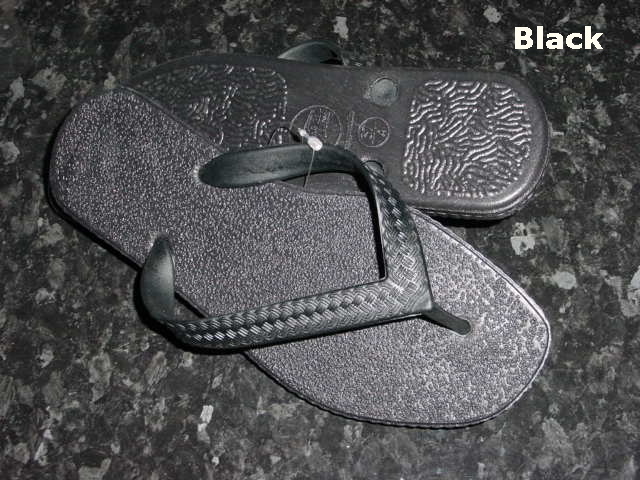 & other high quality PVC, Plastic and Rubber footwear. Orders will be charged to your credit card in your local currency, dependant on shipping destination, except for "Rest of World" customers who will be charged in pounds sterling. 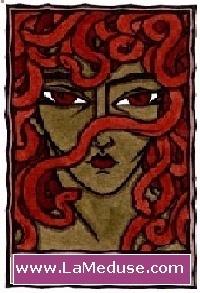 Postage costs vary dependant on the size ordered, destination and delivery method. Royal Mail Airmail normally takes 5 - 7 working days to reach US and "Rest of World" destinations and 3 - 5 working days within Europe, but may exceptionally take longer. Sarraizienne footwear is manufactured in the European size scale and is marked on the sole with the European and UK size. US sizes are given here as a guide only. Please be sure you know your correct Euro size when ordering as, while we will happily refund the purchase price of shoes returned to us unused, we do ask customers to bear the cost of postage for any items supplied correctly by us as ordered. We do not have an exchange policy as such unless the shoes are defective or wrongly supplied. If you do order the wrong size, please return the shoes to us at the address on our Contact Page and we will refund your credit card. Then please re-order the correct size. Click thumbnails to see large pictures. 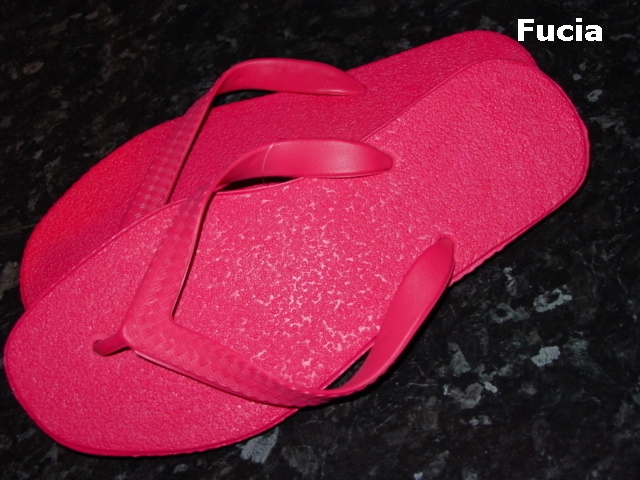 Sarraizienne - the flip-flop World Heavyweight Champion! 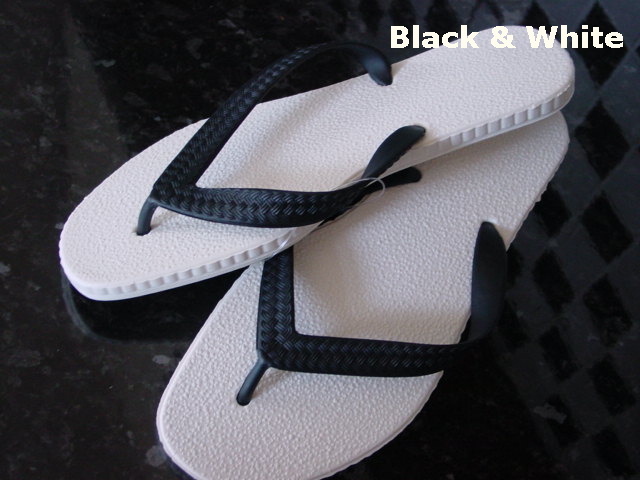 The reason that SARRAIZIENNE flip-flop models are so loved by those that know about them is because of their remarkably over-engineered construction in top grade, dermatological neutral PVC. These are the flip-flop heavy weights that will last you a lifetime! 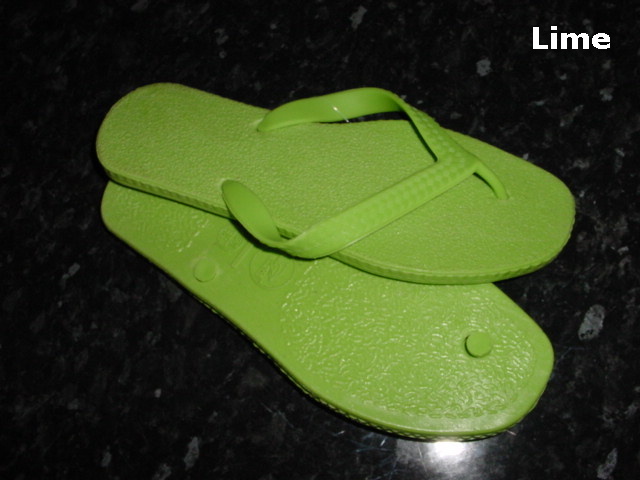 While an average Havianna flip-flop of Euro size 39 weighs around 310 grams, a SARRAIZIENNE Lima flip-flop of the same size weighs in at a mighty 460 grams! The flip-flop style has been around for at least the last 1200 years ever since the Japanese invented the Zori thong sandal. 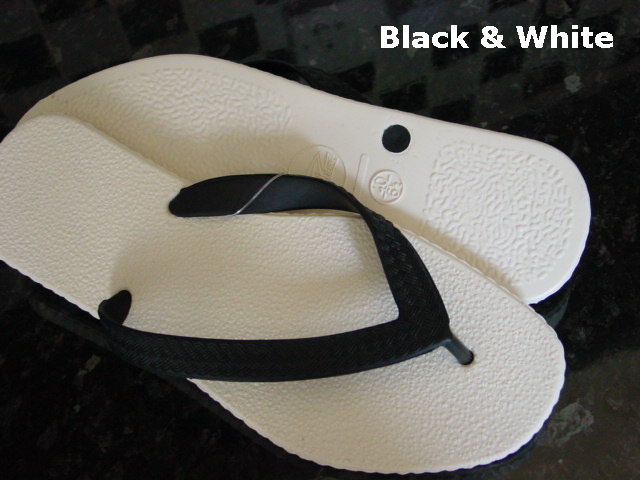 Construction materials have varied over the years but in the 21st century non leather flip-flops are predominately made with expanded foam soles and with plastic thongs. 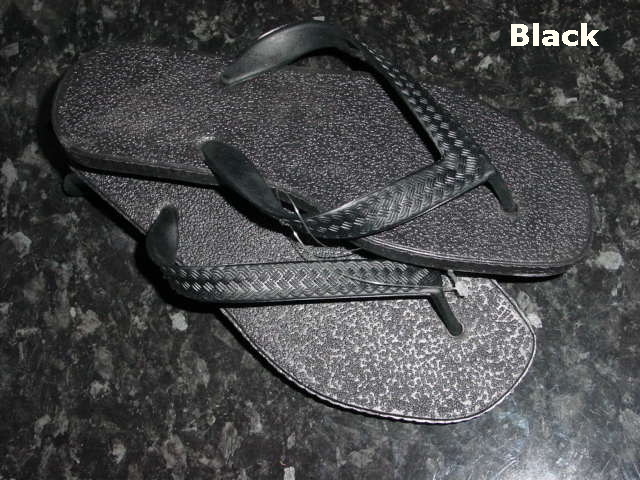 Not so with SARRAIZIENNE flip-flops which, since launching on the flip-flop scene in the early 1970's, have always been made with a heavy PVC slab sole and with a PVC thong. The slab sole gives weight, durability and a satisfying slap on your heel as you walk, while the PVC thong is super tough but also flexible and really comfortable. 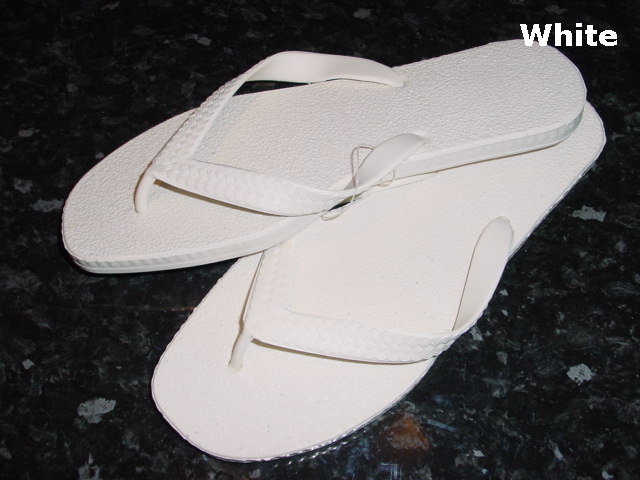 We have many customers who have come to us to replace their SARRAIZIENNE flip-flops after owning the previous pair for 10 and more years. 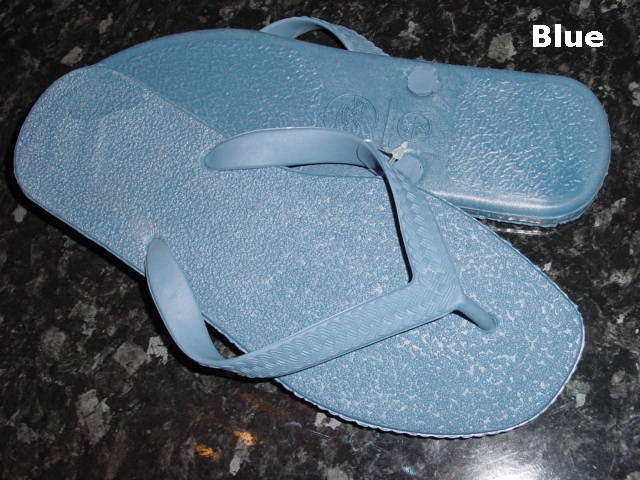 SARRAIZIENNE Lima are in terms of construction quality the Rolls Royce of the flip-flop world but there are no garish logos or tags - just the discreet Z embossed on the sole which is recognised world wide by FlipFlop cognoscenti. SARRAIZIENNE "Lima" is available in Black, White, Black & White, Blue, Lime, Fucia, Lilac and Orange.